With the development of the construction industry, natural sand gradually reduced. More and more investors begin to shift from the exploitation of natural sand to the buliding of sand production line. VSI5X Vertical Shaft Impact Crusher bring benefit to hard rock aggregates market. 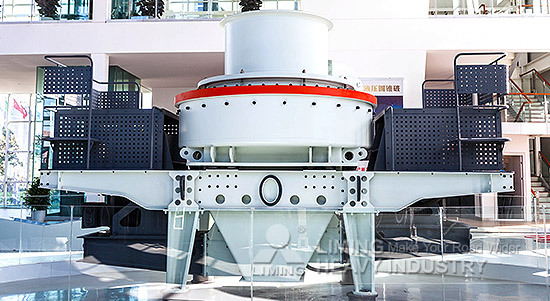 The main processing materials of VSI5X Vertical Shaft Impact Crusher are granite, basalt, river gravel, pebbles, tailings, slag, iron slag, etc., which are all hard ore.
Liming Heavy Industry engaged in mining crushing equipment for decades, with skilled R & D technology and processes, produced VSI5X Vertical Shaft Impact Crusher, it used stone to stone principle and Hydraulic device, can protect vertical plate, extend service life.